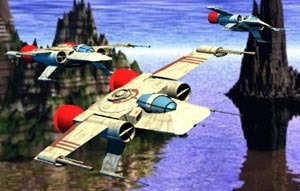 Resembling a TIE-style fighter, the Chiss clawcraft is a highly advanced starfighter with unknown performance limits. 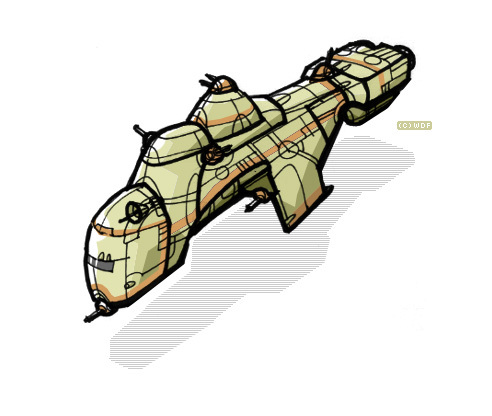 It is known that it has extreme maneuverability and four laser cannons. It also bears a strong resemblance to fifth and sixth generation TIE models. 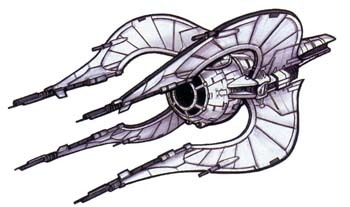 It has only been seen in combat once or twice, but has proven extremely deadly to the Yuuzhan Vong.